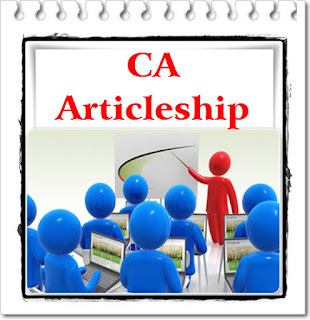 Home Articleship Internship Require an article assistant in Pune. Require an article assistant in Pune. Functional Area: Internal audit of electronic stores. Other conditions : candidate should have vehicle, if not then must ready to travel daily.